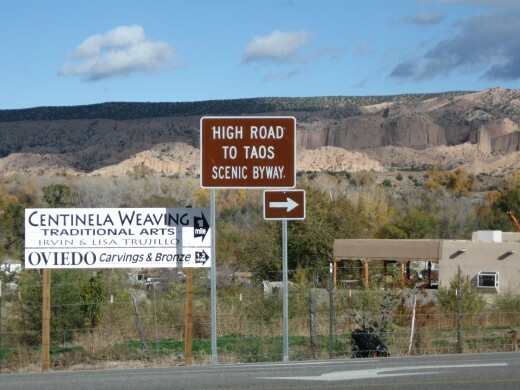 One of the joys of road travel is seeing a sign announcing some new scenic, historic or shopping (my wife’s favorite) site and turning off the highway to explore it. 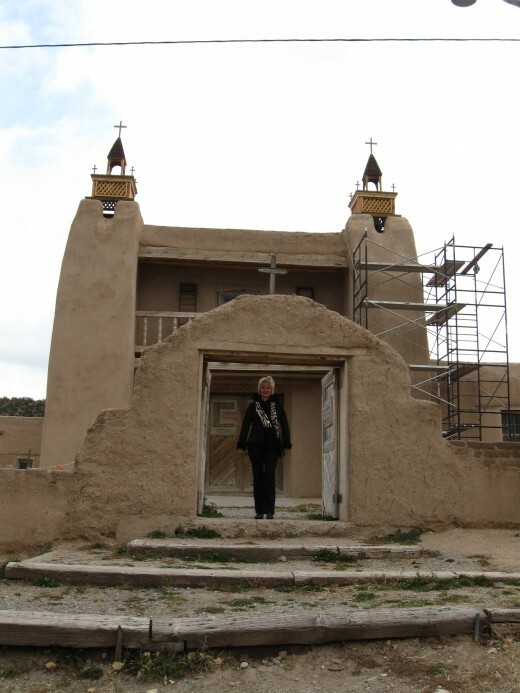 A while back in November my wife and I spent a week vacationing in beautiful old Santa Fe, New Mexico. 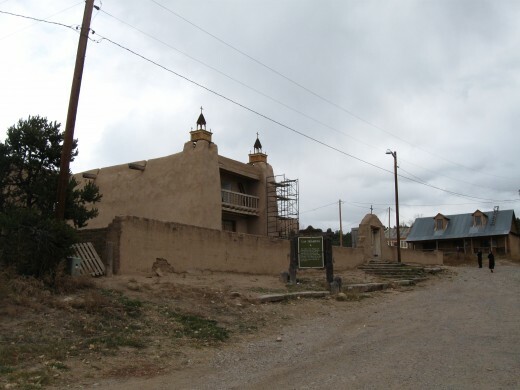 In addition to seeing the sights of Santa Fe, we took some road trips to other nearby attractions in this beautiful part of the nation. 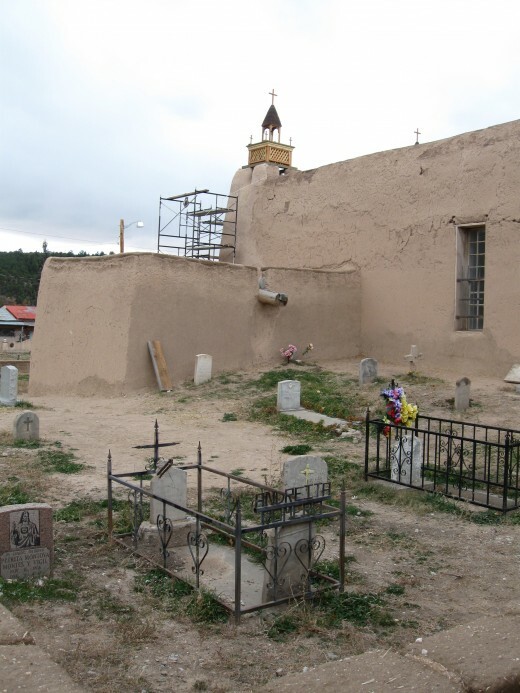 Once crisp autumn day we decided to visit Taos which lay further north. 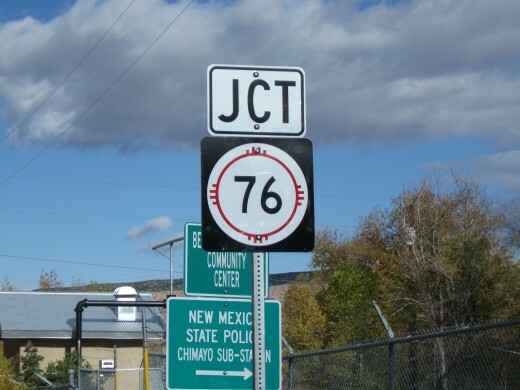 Even though it was longer and slower, we decided to take the high road, New Mexico State Hwy 76, rather than the more direct route. There was a bit of a risk involved here as we could have run into snow storms on Hwy 76 at that time of the year. 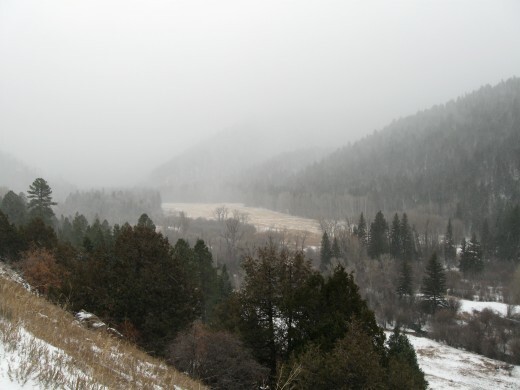 While we did run into a bit of snow, it was great to see but not enough to slow us down or worry us. According to Google Maps the most direct route, and best highway, was US 285 / US 84 W to New Mexico highway 68 which Google projected would be an hour and a half drive. 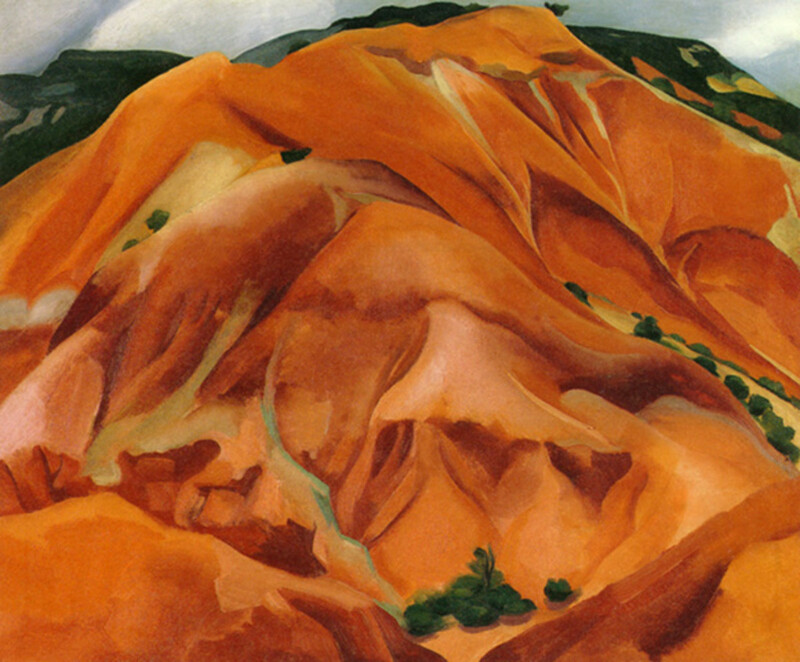 The more scenic New Mexico Highway 76 known as the High Road because of its route through the mountains, was estimated to take a little over two hours. 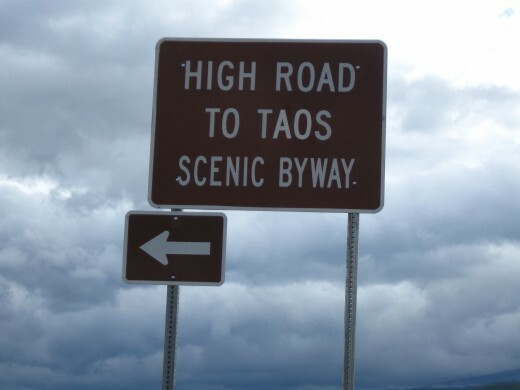 We took the high road and, with our frequent stops, ended up taking about four hours to reach Taos. 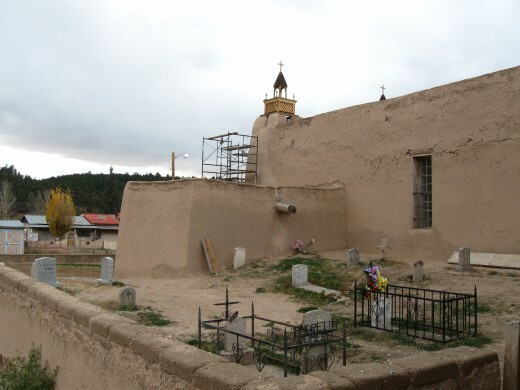 However, it was well worth it as we had a very relaxing and enjoyable trip and that was before we got to see all the wonderful sites of Taos. 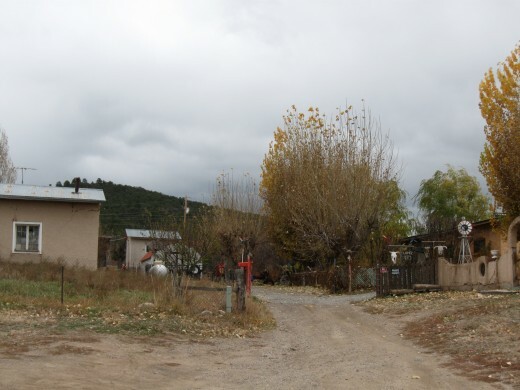 We began running into light snow flurries and by the time we reached the little village of Truchas there was a dusting of snow on the ground but driving was still good. Living in Tucson, we don't get to see snow often so we enjoyed the opportunity to see snow as well as the opportunity to get out of the car and enjoy the brisk early winter air. 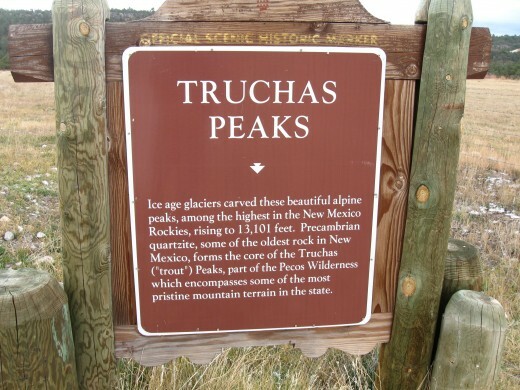 It was in Truchas that we got a glimpse of the Truchas Peaks. 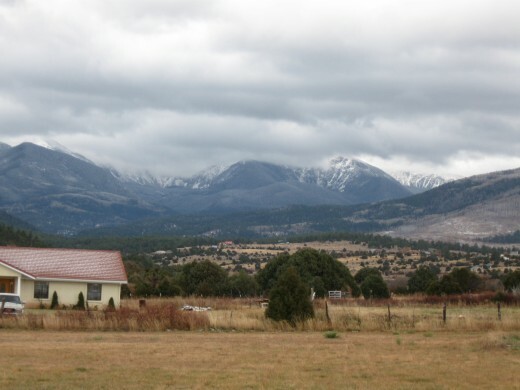 The two peaks rise to over 13,000 feet and are among the highest in New Mexico. According to the sign by the road, the peaks are a creation of the ice age which carved them out for us to enjoy eons later. Continuing on we came to a turnoff for a little village and decided to check it out. 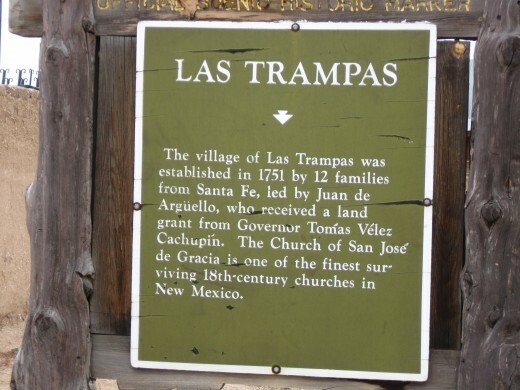 A historic marker informed us that we were entering Las Trampas which was founded in 1751 by twelve Spanish colonists from Santa Fe led by one Juan de Arguello. 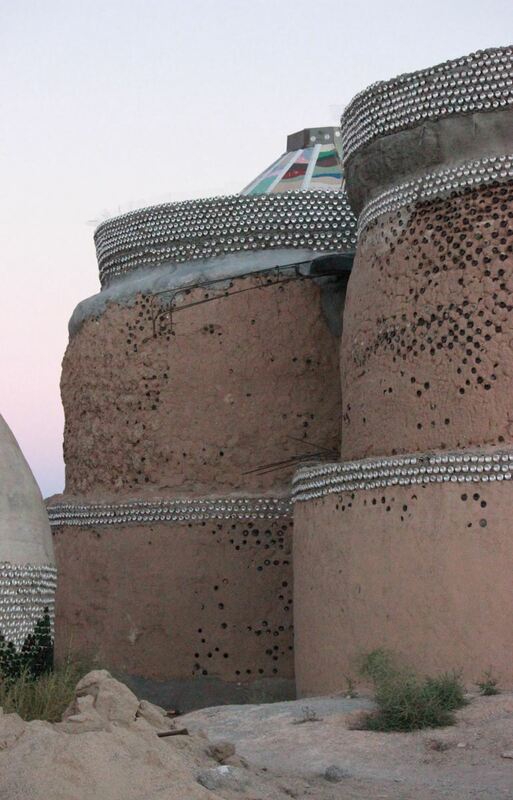 Armed with a land grant from the Royal Governor, Tomas Velez Cachupin, they settled and built the town here. And it didn't look like much had changed in the past 250 years as far as the town was concerned. 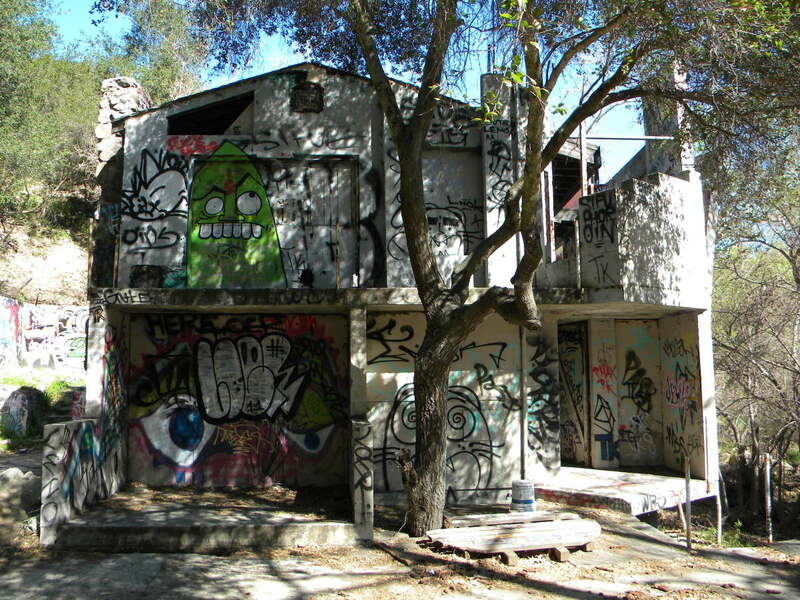 Actually, it is a quaint, and poor, little village that is nice to stop by for a quick visit but not exactly the place most people would want to move to. 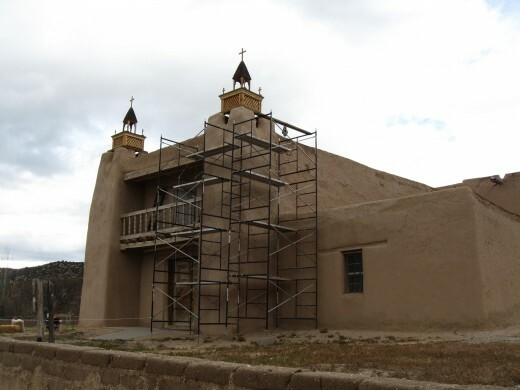 Among the attractions of the village is the Church of San Jose de Garcia built in 1760 and, according to the sign, one of the finest surviving 18th century churches in New Mexico. 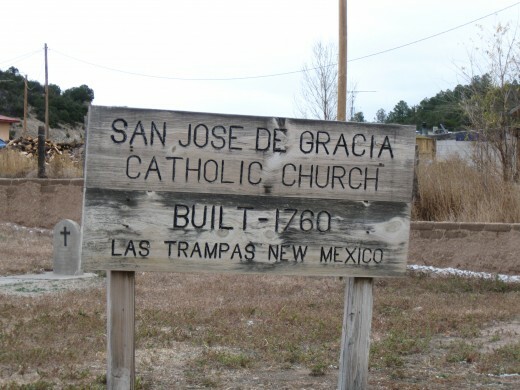 San Jose de Garcia, a registered historic site, but is still an operating parish church and, when we visited, was still undergoing some rennovation. It was early morning, actually a little after 9, during the week and the church was locked so we could not view the inside which is supposed to be beautiful. But we were able to tour and take pictures of the outside before continuing our trip north. 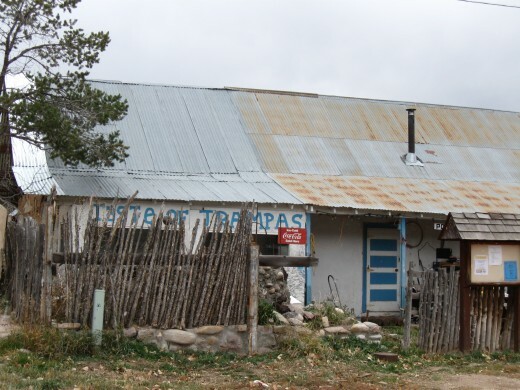 Village of Las Trampas, a small, two-hundred and fifty plus year old town in the mountains of northern New Mexico. you had mentioned each and everything in detail which is too much informative for me. 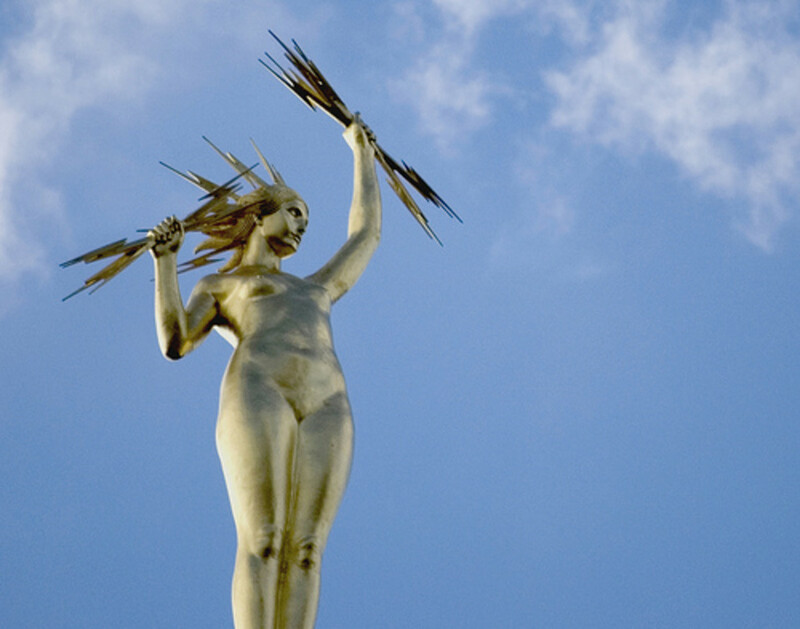 Because if I wish to go there then really I will not have any queries in my mind. Great photos! 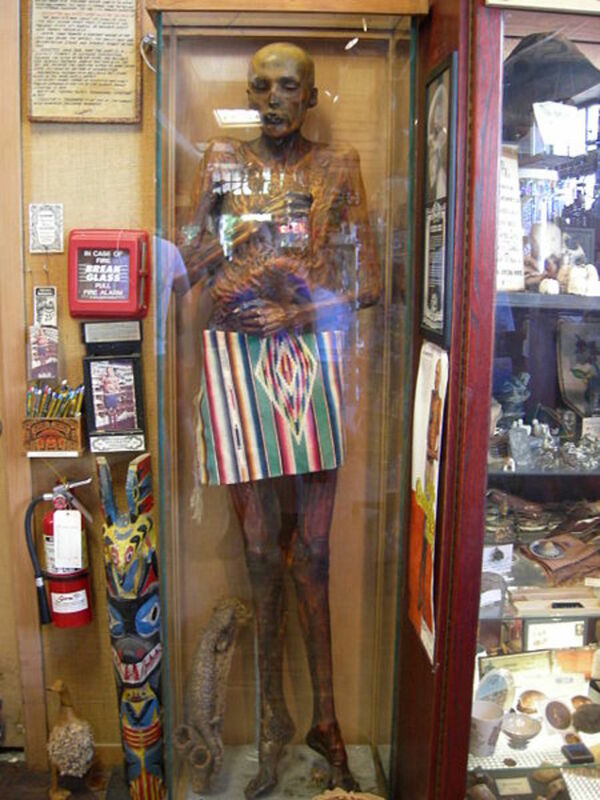 What interesting places you find! 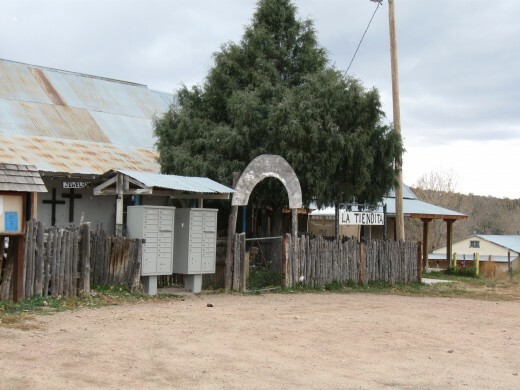 Interesting hub, I used to live in Alamagordo NM but never heard of this little place but I enjoyed reading about it. Cheers.